This is a growing collection of free printables for preschoolers, designed for ages approximately 3 & 4 years old. 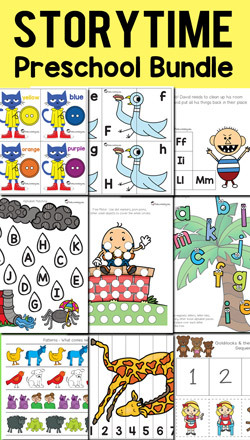 You can also browse through our toddler printables and kindergarten printables. Affiliate links included. For many of the activities, I recommend that you laminate the sheets (this is the laminator I use) and use velcro dots (these transparent ones) on the loose pieces that the child places on the activity mat. The exception to this the Dot Marker Sheets (These are my favorite dot markers), the Q-tip painting sheets, and any activities that you would like the child to practice cutting & pasting. These are great. Thank you for sharing. I work overseas and have basically a country school setting. This week I have an extra student who has no school experience. Your worksheets will be a big help. I just found your page. Thank you so much for providing quality, educational resources for free. Your work and dedication are truly appreciated. 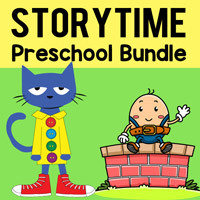 I've found some great resources for my LO to do while older sibling is homeschooling. Thank you again! I want to agree with the above subscriber. I am truly grateful. Keep up the good work. May God continue to strengthen you to do so. I have rediscovered your page. Thank you so much for all of the material! It has helped me so much with my kids. I am very grateful!! what a blessingthank you! God bless u! Wow! This is pretty Sweet. Just came upon this website looking for exactly this for my PLP students. Thanks you. Amazing. Hi, I'm fond of your works! What program do you use to create these pictures? Hi, thank you! I use Adobe Illustrator to design the activity and Adobe Photoshop for the photos and images. Within the activities, most of the clipart is purchased from various talented artists. thank you for sharing your amazing worksheets, I use them with my son..he loves them! Thank you for sharing this to use because it is amazing and I love it. Thank you so very much for sharing these lovely resources and for giving them to us at no cost. I am grateful for your hard work. They are used with students to extend their vocabulary. I cannot even begin telling you how excited I was to find your site. THANK YOU for all the hard work you've put into everything AND for making it freely available. My kiddies here in Thailand is going to love working with it. Between this and the subscriber page, I'm all set! Thank you so much for sharing all your hard work!! This website is absolutely AMAZING! Thank you for sharing so freely. 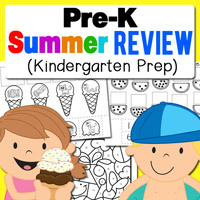 I have shared your site with all of my homeschool mama friends and teacher friends. What a gold mine! I really believe you will do much better in the future for education information i would like to prefer you to visit https://qanda.typicalstudent.org here for more educational information !! THANK YOU THANK YOU THANK YOU THANK YOU!!!! You are a saint for providing all of these resources!!! Thank you for all of these amazing resources. It is a blessing for teachers that wish to provide enrichment, but do not have the funds to supply them! These are great for pre kinders to have at the tables before breakfast. This is like an entire treasure chest of printables. Thanks a million! Thank you very much for the info and links! I also want to share a useful service for students. There are professionals on this website https://ca.papersowl.com/research-paper-writing-service who will write an essay on any topic. I am very pleased with this service and advise it to you. Thank you so much for your free printables. I can't Thank enough. At the time of writing this report, the last 20 revisions of the entertainment game for boys and girls site date back to about five months. This shows that your staff takes your time and doesn’t rush the reviews. Do you recommend to print in color or would Black and White be ok? I believe this is among the such a lot important info for me. And i’m satisfied reading your article. But want to statement on some normal issues, The site taste is perfect, the articles is really great : D. Excellent task, cheers. 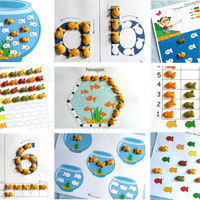 Thank you so much so sharing this amazing work for free.These worksheets are just amazing.